Canada's Centerra Gold (TSX:CG) took a fresh step towards strengthening its position in the home market by signing a deal to acquire smaller rival AuRico Metals (TSX:AMI), in a friendly transaction valued at Cdn$310 million ($243 million). 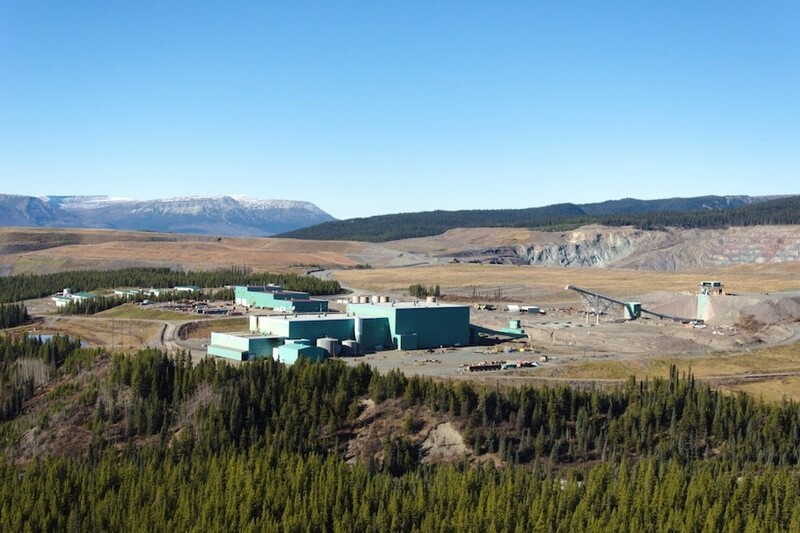 Under the agreement, Centerra will pay $1.80 per share in cash for AuRico Metals, which is developing the Kemess gold and copper project in British Columbia, Canada. Offer represents a 38.5% premium to AuRico's closing share price on Monday. Shares in AuRico closed at $1.30 on the Toronto Stock Exchange on Monday, so Centerra’s offer represents a 38.5% premium to the smaller Toronto-based miner’s ruling price. The planned acquisition requires approval by two-thirds of the votes cast at a special meeting of AuRico Metals shareholders, as well as court and regulatory approvals. It’s expected to close in January next year. Centerra has been shopping for assets in safer jurisdictions as of late. Last year, it bought out US-based Thompson Creek Metals (TSX:TCM), which gave it access to the Mount Milligan copper-gold mine in B.C. In September, the company reached an agreement with the Kyrgyz Republic to settle all outstanding disputes over the Kumtor gold mine, the company’s biggest. That operation had been the focus of a number of disputes between the company and the Central Asian nation's government. Last year, Kyrgyz prosecutors went as far as to raid the company's offices to collect documents related to a suit alleging financial violations by Centerra. Kumtor, which lies near the Chinese border at an altitude of 4,000 metres, has produced around 10 million ounces since inception and remaining reserves are 5.6 million ounces.